That’s my top ten favourite albums, so far for 2016. We’re only three months in and there has already been a tonne of great music. 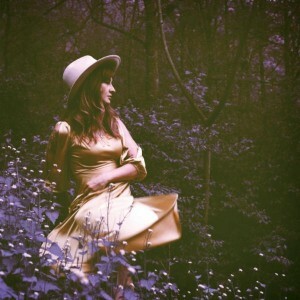 The Margo Price album –Midwest Farmer’s Daughter – absolutely tops the list. If you like country music (and you should like country music), then there’s plenty to love. And if you want to get into country music (and if you aren’t into country music yet, well…), there’s lots here to open the door. And the best song (‘Four Years of Chances’) is a throwback to classic Fleetwood Mac. So it has that going for it too. Check it out. Please.